- f.e. take part at "Omnia" on the CD "Sine Missione"
- Member at Musica Romana: various Lyras, Lute, Panflutes, Vocals, Drums and Percussion. 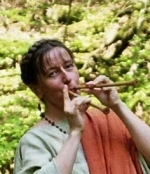 - Member at Musica Romana: Reed instrumentes, Flutes, Percussion and Vocals. 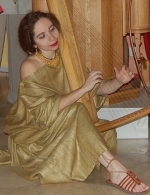 - Member at Musica Romana: various Harps, Reed instruments, Vocals, Flutes and Percussion. 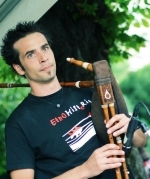 - Saxophonist with Synkopia Band, Vienna et al. 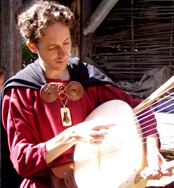 - Member at Musica Romana: Reed instruments, Transverse Flute, Drums, String instruments and Vocals. 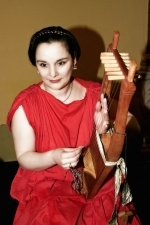 - Member at Musica Romana: Percussion, Drumes, Reedinstruments and Vocals.